We’re gonna go ahead and assume that you’ll be hanging out in Las Vegas for 4/20. Because honestly? Where else would you celebrate the high holy day of cannabis? Come on. Denver doesn’t even have casinos. We have ‘em, plus Cirque du Soleil year-round. Case closed. We’re called “The Entertainment Capital of the World” for a reason, people. This is the perfect day to take advantage of everything Vegas has to offer. Here are seven great ways to spend 4/20 in Las Vegas! The Beatles taught us that all we need is love. And The Love In Festival is here to prove it. Cannabis and music lovers will be gathering together for a weekend-long outdoor party in celebration of love, music, and of course, Mary Jane! The festival will take place at Craig Ranch Regional Park in North Las Vegas from April 19-21. What’s going to be happening during those three days? Speaking of The Love In, there’s a special event taking place during the festival called…Cannabis Atlantis. It’s going to be hosted by Sativa Sean. It’s inspired by the mythical city of Atlantis. If you’re going to be at The Love In during 4/20 weekend, don’t miss out on this experience. Because it sounds like it’s going to be exactly that: an experience! Folk-blues-rock-reggae-hip-hop-funk-metal band Slightly Stoopid is more than slightly awesome, and they’re having their annual 420 party right here in Las Vegas. They’ll be performing at The Joint at the Hard Rock Hotel and Casino Las Vegas on 4/20 at 8 pm. Common Kings and Fortunate Youth will open the show. Telling Vegas tourists that they should go to a club is an easy lay-up. No-brainer. Kinda like telling tourists in Hawaii that they should go to the beach. Anyways, if you’re in Vegas on 4/20, you should go to a club. Music. Drinks. Dancing. The works. But we’ve also got actual recommendations for ya: three stellar DJs that’ll be spinning in Vegas for one day only – the day of 4/20. For the record, this is not a good gambling strategy. Okay, nobody actually says that. Not in those words, at least. But a lot of people believe that. So if you’re one of those true believers and you got the money to blow, head to the nearest roulette table and place your bets on “4” and “20.” Do the same thing with keno! The person who invented the Las Vegas buffet must have been a prophet. They must have known that cannabis would be legalized one day, and that on 4/20, people from all around the world would descend upon our fair city, inevitably get the munchies, and need food. Lots of food. Thus, the buffet was born. Don’t suffer needlessly. When the munchies strike, get it taken care of and go to a buffet. Pronto. If you’ve never ziplined over downtown Las Vegas while a bunch of tourists stare up at you in slack-jawed wonder, you’re missing out. The Slotzilla Zipline awaits! Now…if you’re scared of heights and/or are easily nauseated, it might be best to sit this one out. But if you’re a born adventure-seeker or thrill-seeker, then the sky is, quite literally, the limit! This is the most important thing really. Flowers, vapes, concentrates, edibles. Maybe some topicals for your muscles if you wake up the next morning feeling sore. #WhatHappensInVegas…ya know? This literally would be the worst day to run out of cannabis. So be prepared. Stock up on supplies. If you’re planning on spending most of the day on the Las Vegas Strip, our Strip location may be your best option. 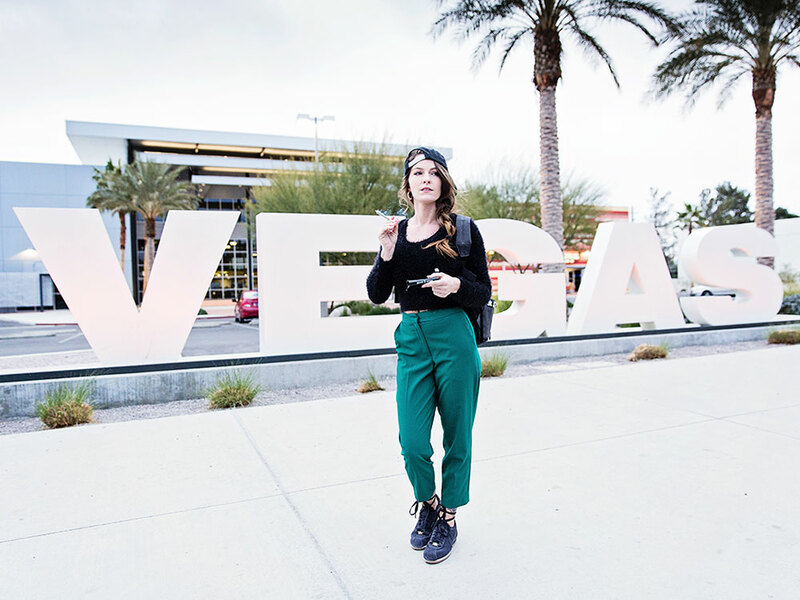 From there, you’ll have easy access to the north and south end of the Strip, downtown Las Vegas, the Arts District, and a bunch of cool restaurants and attractions. But if you’re going to be on the southwest side of the Strip, you’ll be closer to our Tropicana West location. We also have a location in Henderson. To celebrate 4/20, we’ll be having special deals every day of the month. Here’s a calendar to help you keep track of them all! 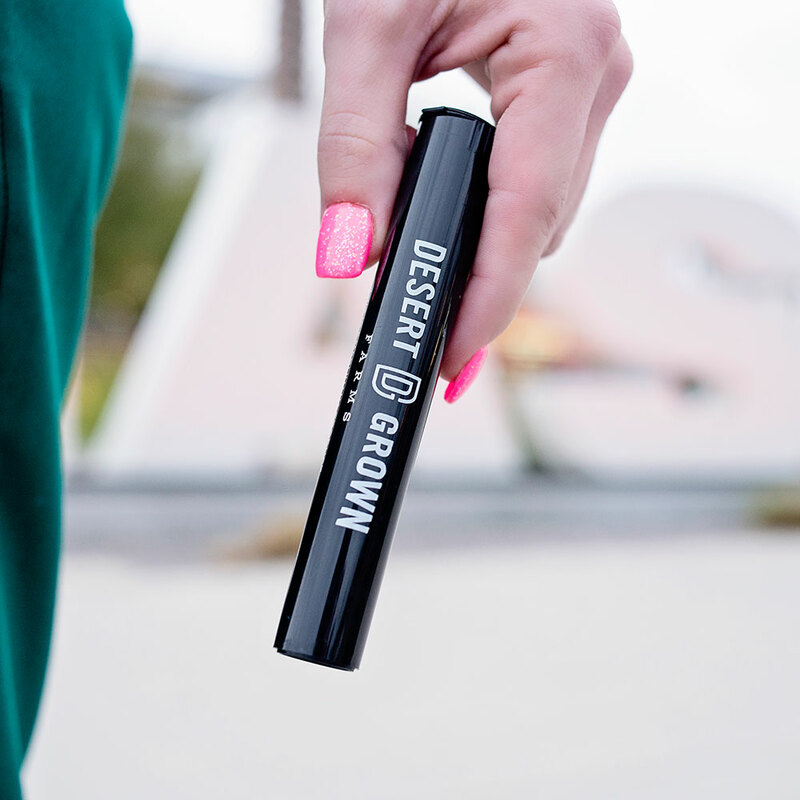 If you want to learn about more cool stuff to do in Las Vegas during 4/20, or you want to take advantage of our special deals this month, stop by any of our three locations — Las Vegas Strip, Tropicana West, and Henderson – and one of our dispensary consultants will help you out. You can also place an order online for either pick-up or delivery!